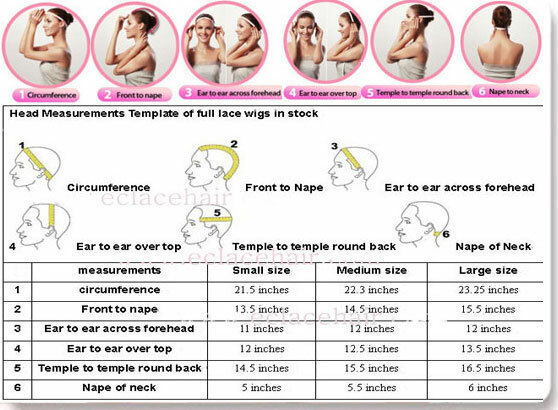 Virgin malaysian lace wig,match your specifications. 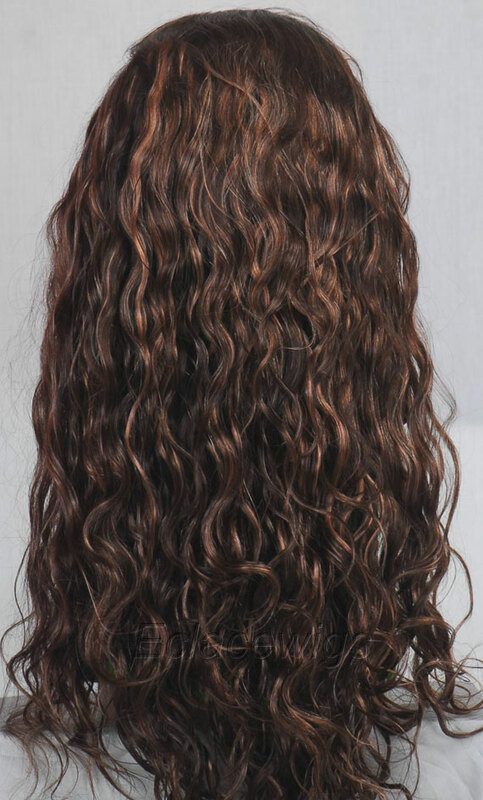 Hair Texture: Choose from any of our pictured styles in color chart or you can send us a picture of what you want.We are great at texture/curl matching! It is 25 curl in the picture! Hair Origin: Malaysia virgin human hair. 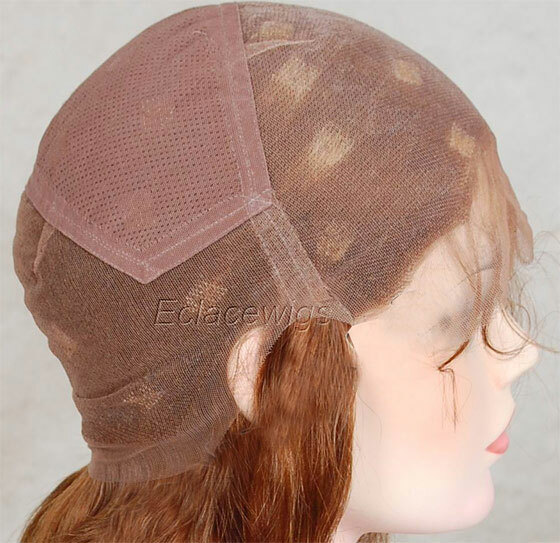 Lace Colors: Transparent, Light brown, Medium brown, Dark brown or Black. Lace color chart: Lace Type: Swiss Lace,French Lace,or Monofilament lace. most shades from other vendors or color charts) it is color 613 in the picture. 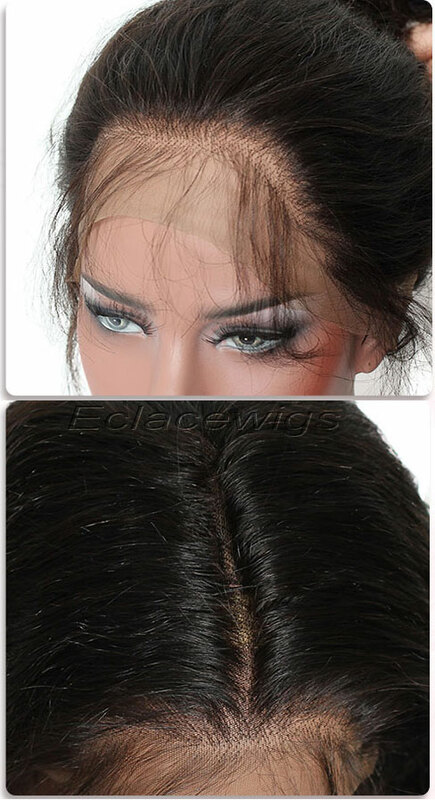 Virgin malaysian lace wig that match all your specifications.